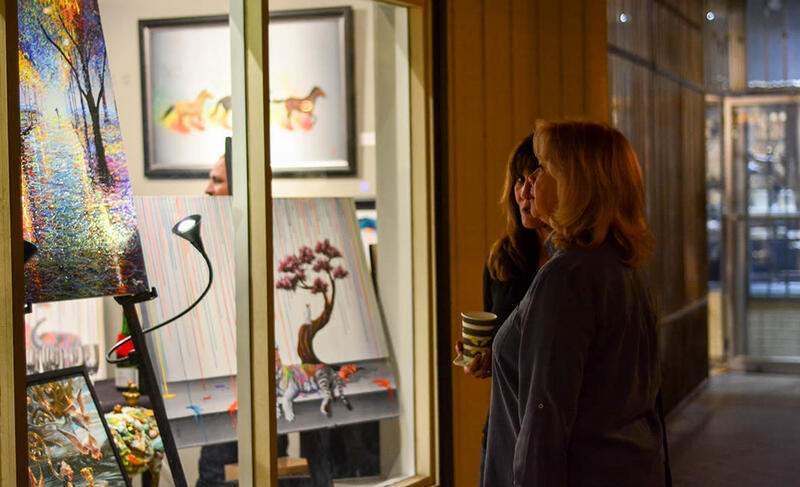 Every Thursday evening, the Scottsdale ArtWalk takes place in downtown, and I can&apos;t think of a better way to explore all that the historic Arts District has to offer. 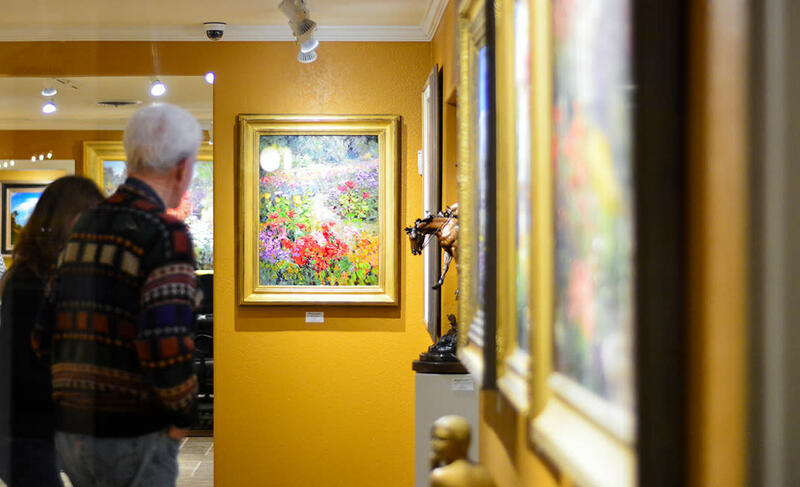 Meander through the art galleries, shops and restaurants along Main Street and Marshall Way while admiring sculptures and enjoying street performances. In addition, throughout the year the Gold Palette ArtWalk Series presents special themes, such as the Native Spirit and Western Spirit ArtWalks, and the Art in Motion ArtWalk, combining fine art with video artists. In between your art encounters, take advantage of some of Scottsdale&apos;s best food, cocktails, wine and craft beers. Starting on Main Street, Craft 64 is a casual spot that boasts artisan pizzas, 30+ local beers and a 100-bottle wine list. For cocktails, try one of their Moscow Mule options. I&apos;m naturally partial to the Write on Ruby (named after my Write on Rubee website), made with Campari, local Commerce gin and AZ Bitters Lab Orange Sunshine bitters. They proudly source local ingredients, such as the Schreiner&apos;s bacon piled high on their bistro salad or BLT, or their own brews in the Local Sampler. For something more upscale, I&apos;m in love with Sel, a new Scottsdale favorite housed in a former gallery. dishes can be ordered à la carte or as part of a prix-fixe menu. Take a seat on the inviting patio and try dishes such as a crispy squash blossom stuffed with mesquite-smoked lobster on a pool of sweet corn purée or a refreshing yellow tomato gazpacho with white peach granita and tarragon oil. Take a break from the galleries and stop for a tasting flight of award-winning Arizona wines at Carlson Creek Vineyards and Aridus Wine Company, both conveniently located on Main Street. Along Marshall Way, start or end at Citizen Public House, known for its craft cocktails, such as a Manhattan embellished with maple syrup and tobacco bitters, and a creative menu by chef Bernie Kantak. The famous Original Chopped Salad is a must-order before moving on to delicious fare such as Scallops and pea greens on creamy roasted corn grits or tender octopus with chouriço and watermelon gazpacho. At charming FnB on nearby Fifth Avenue, James Beard Award-nominated chef Charleen Badman is acclaimed for her seasonal farm-to-table menu, as is co-owner Pavle Milic for his extensive Arizona wine list. Fine art, great food, craft beer and cocktails - it&apos;s just another ArtWalk evening in Scottsdale.